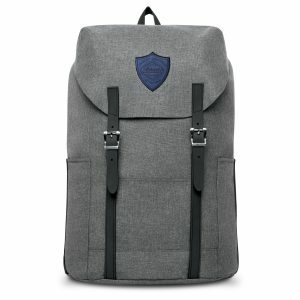 Click here to see our backpacks section. Click here to see our business cases section. 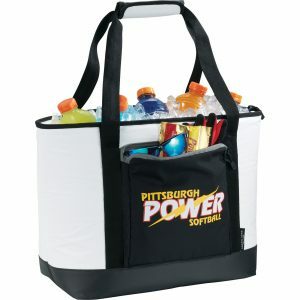 Click here to see our coolers section. 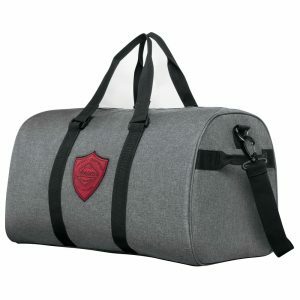 Click here to see our duffels section. 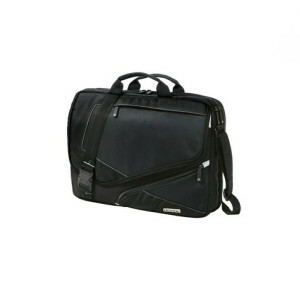 Click here to see our luggage section.